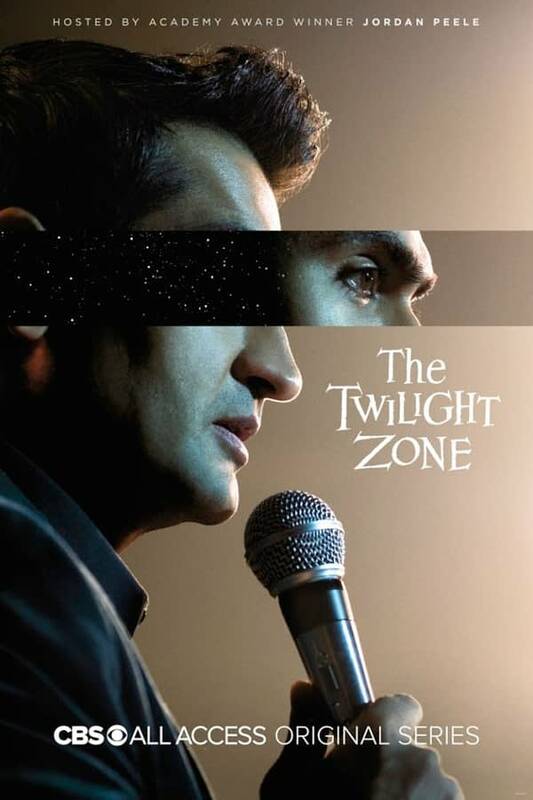 Twilight Zone fans: the big day is in a week! 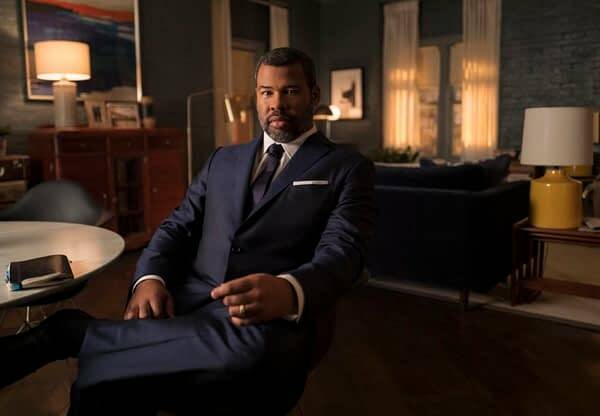 Jordan Peele‘s reimagining of the iconic series starts running episodes on CBS All Access next week on April 1, and tons of pics, posters, and a couple trailers for the episodes have been unleashed online. 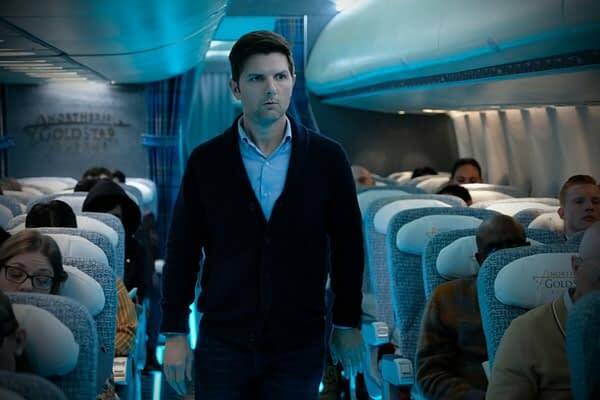 First: posters for the new take on the classic Nightmare at 30,000 Feet starring Adam Scott and The Comedian starring Kumail Nanjiani. 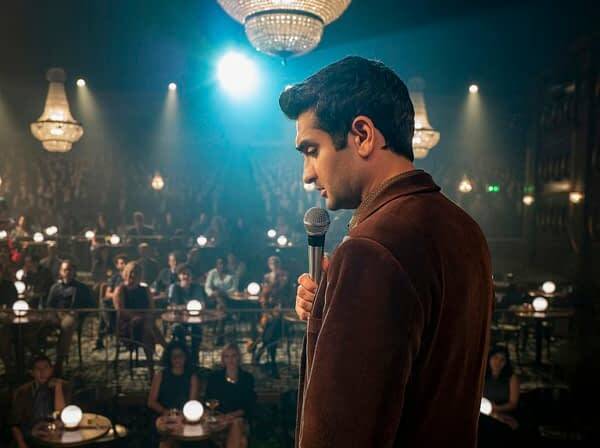 “The Comedian” — Pictured (l-r): Kumail Nanjiani as Samir Wassan; Amara Karan as Rena Pradhan of the CBS All Access series THE TWILIGHT ZONE. Photo Cr: Robert Falconer/CBS ÃÂ© 2018 CBS Interactive. All Rights Reserved. How about a trailer for Nightmare at 30,000 Feet? Both of these look excellent, and may I say that Jordan Peele is looking spiffy as our host. Man, I cannot wait for this. 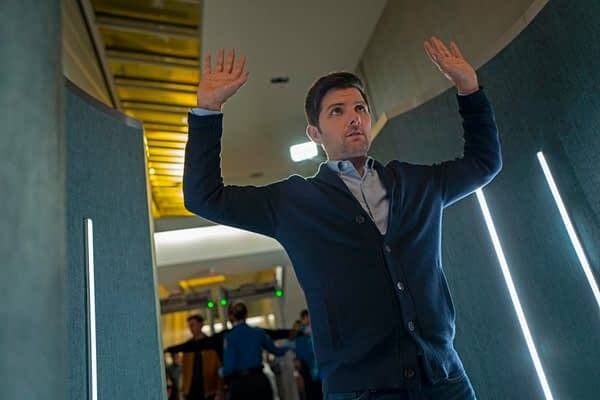 The Twilight Zone debuts on CBS All Access on Monday, April 1st. 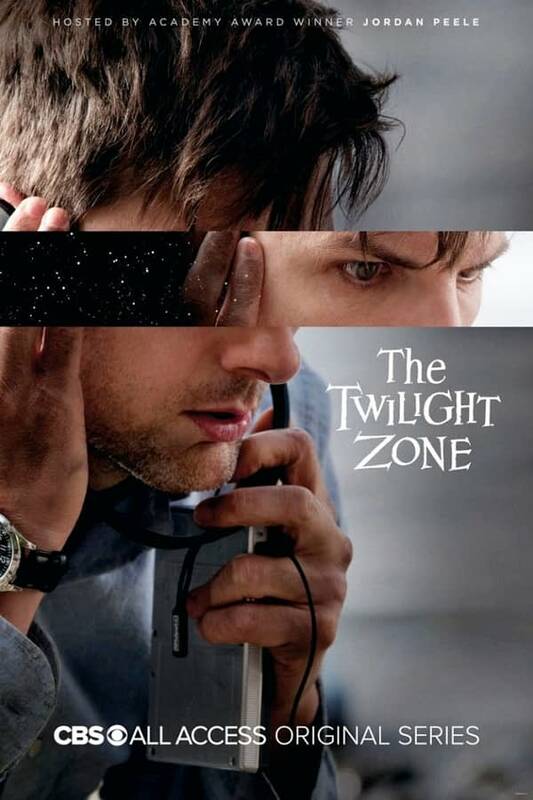 Check Out the Trailer For Jordan Peele's Relaunch of The Twlight Zone!